A marmot spotted in San Francisco’s Potrero Hill neighborhood Tuesday was captured today and will be returned to his home in Yosemite National Park shortly, a wildlife rescue group spokeswoman said. 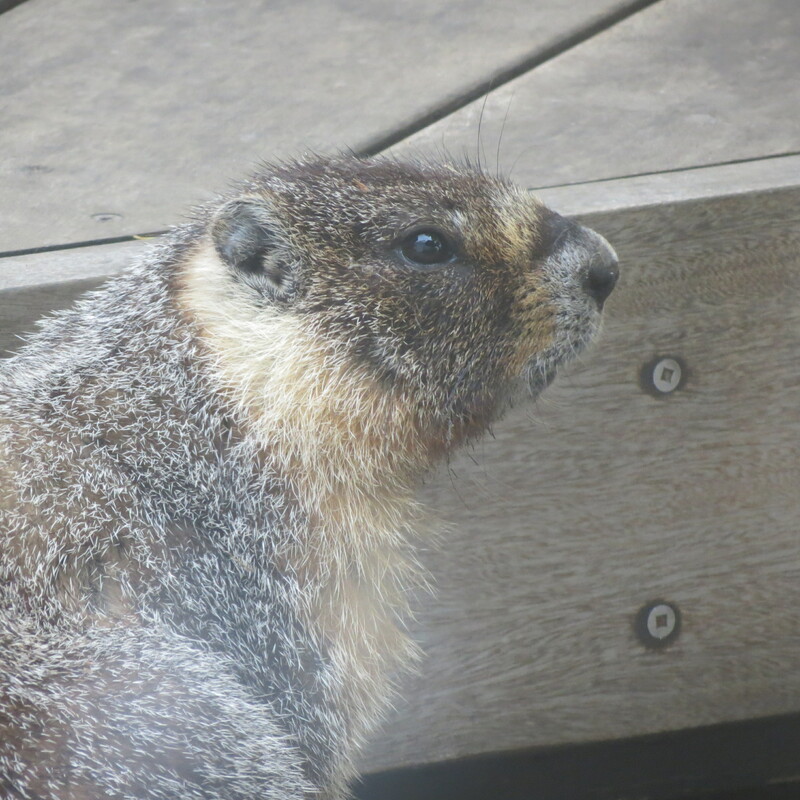 The marmot was first spotted under a deck near 25th and Rhode Island streets, Wildlife Emergency Services president Rebecca Dmytryk said. The yellow-bellied marmot was captured today by Duane Titus, a wildlife capture specialist with the organization. The marmot will be returned to its home in Yosemite after a brief stop in the Wildlife Center of Silicon Valley for a health check. To assist in getting the marmot back to the Sierras, RockBar at 80 29th St. in San Francisco has offered to host a fundraiser for the large ground squirrel tonight, Dmytryk said. A percentage of all “Marmotinis” — a specially crafted cocktail made to look like radiator fluid — will go to Wildlife Emergency Services to get the marmot back to Yosemite. The marmots are attracted by sweet-smelling radiator fluid and climb under the hoods of cars visiting the marmots’ native habitat in elevations of 6,000 feet or higher in the Sierras. The animals are then unwittingly transported elsewhere in California. 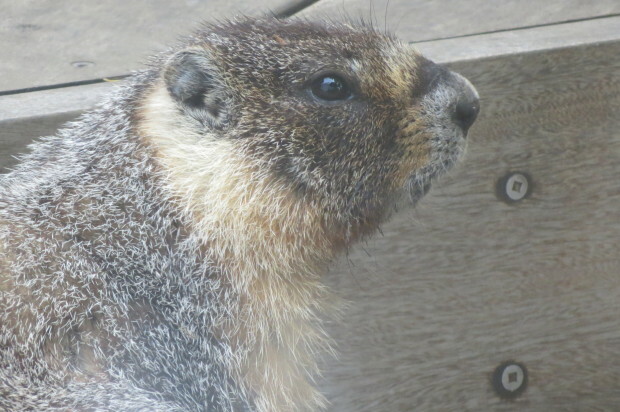 Last June, another marmot got loose in San Francisco’s Bernal Heights neighborhood and eluded capture until early August when it was found at a school in Noe Valley. The infamous critter became known as the “Bernal Marmot,” with people creating social media pages in its honor.